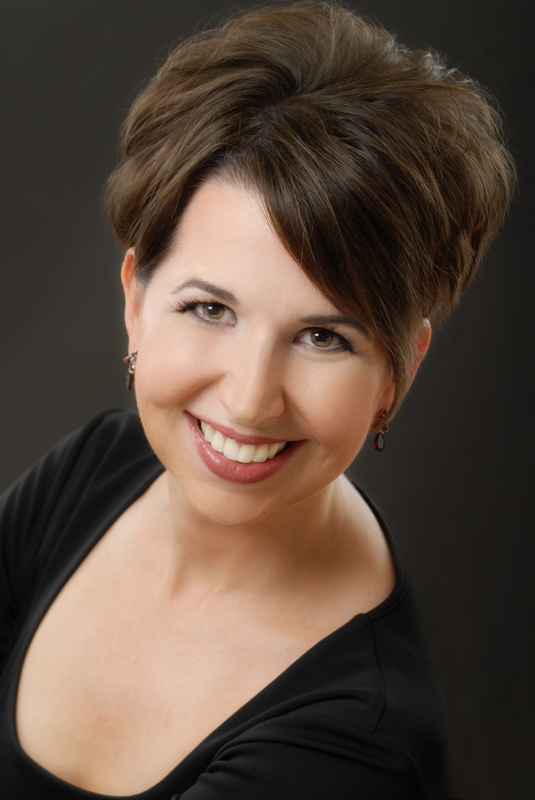 Mezzo-soprano Kristin Dauphinais is highly regarded for her artistry and versatility. She has worked in a variety of genres including musical theatre, opera, concert, oratorio, chamber music and solo recitals. Her performing career has taken her throughout United States as well as internationally with orchestras such as Orchestra Sinfonica Nova Amadeus in Rome and Florence, Orchestra Accademia Vivaldiana in Venice, Australia’s Royal Melbourne Philharmonic and The Canberra Choral Society. Recent concert performances for Dr. Dauphinais include Manuel de Falla’s Siete canciones populares Españolas and El amor brujo with the Tucson Symphony, El sombrero de tres picos and El amor brujo with the Phoenix Symphony, Alban Berg’s Sieben Frühe Lieder with the Arizona Symphony Orchestra, El amor brujo with the Catalina Chamber Orchestra, as well Mozart’s Coronation Mass and Requiem, Mendelssohn’s St. Paul, Haydn’s The Creation, and Handel’s The Messiah. On the operatic stage, her recent roles include Dorabella in Così fan tutte, Hänsel in Hänsel und Gretel, Zweite Dame in Die Zauberflöte, the title role in Handel’s Xerxes and the role of Ottone in the American professional premiere of Vivaldi’s Ottone in Villa for the 2007 Arizona Vivaldi Festival. Dr. Dauphinais holds a BFA from Western Michigan University and her MM and DMA from Arizona State University. She recently served on the voice faculty of the American Institute of Musical Studies (AIMS) in Graz, Austria and currently serves on the voice faculty of The University of Arizona in Tucson Arizona, USA.